Robies is now offering late-season pricing on affordable, efficient Carrier ductless cooling and heating systems. Learn more. Robies is a Cape Cod business dedicated to superior service for our Cape Cod customers. Many of your neighbors have count on us for their HVAC needs for over 50 years. 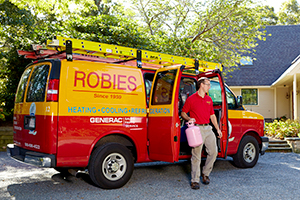 Think of Robies for expert heating, air conditioning and emergency generator service – including replacements and new installations. Here on Cape Cod, your furnace is "running" much of the year. Keep those utility bills in check with expert service, repairs and upgrades from Robies. We'll bring your furnace or boiler to its optimum operating level with our factory-trained home heating technicians. And, if you're considering upgrading your equipment, our super-efficient furnace will save thousands in heating costs — and keep your family more comfortable than ever. Want advanced cooling and heating technology that can be added to your home without the installation of expensive ductwork? With a ductless system installed by Robies, you can transform any room into an oasis of comfort. Today’s systems maintain precise temperatures, save on your monthly energy bills, and contribute to a cleaner planet. As the only Carrier® Factory Authorized contractor on Cape Cod, we know air conditioning. We service and repair all makes and models of cooling systems for residences and businesses, and we have become the most-honored Carrier dealer on Cape Cod. 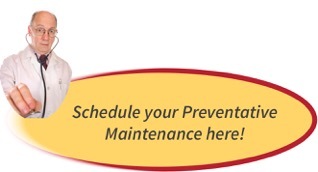 Follow the link below to learn more about why you should consider Robies to service your existing central A/C — or install a new one. More and more Cape Codders are eliminating that worry of losing control over their lives after one of our frequent storms. An automatic home standby generator from Robies restores enough power to your home — both during and after a storm ---to allow your family to live a normal life. 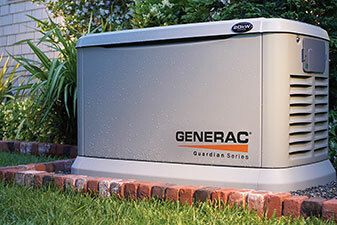 Robies is an authorized Generac dealer: installing and servicing systems throughout the Cape. There are many ways Robies can help you manage your home life. 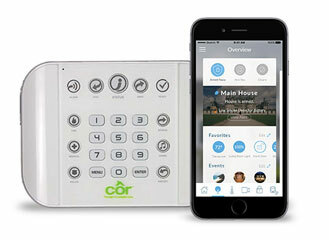 With Carrier’s CÔR™ home automation systems, Cape Codders can automate home features such as lights, air conditioning, heating — even your garage door! Monitor your home for fire or burglary without paying for a professional service. All of these conveniences can be monitored and controlled from the ease of your smart phone or computer tablet. A completely comfortable home is about much more than just temperature — it’s also about the quality of the air. Most likely your air could be cleaner, fresher, and the humidity could be more consistent from season to season. That’s where we are experts: in helping you determine which indoor air quality products will achieve the kind of home you want for your family. Cape Cod businesses of all sizes rely on Robies for the engineering, installation, and maintenance of commercial HVAC and refrigeration systems. 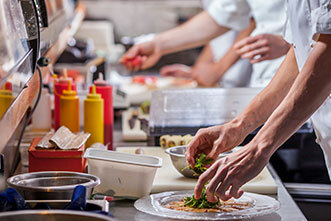 We have the resources, inventory and manpower to meet the needs of our area’s hotels, resorts, restaurants, country clubs, fish markets, hospitals, nursing homes, schools and churches. Contact us for emergency service. From Carrier: Up to $2800 off Carrier’s best heating and cooling equipment. Limited time offer! From GasNetworks: Up to $1500 rebate on furnaces and gas boilers. Add $400 for an attached hot water heater! From MassSave: Up to $500 rebate on furnaces and boilers, and up to $650 on central air conditioning. 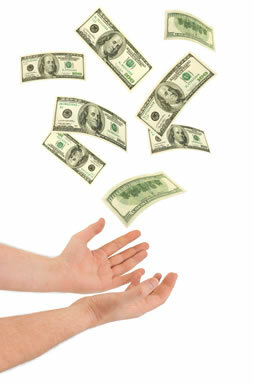 From Massachusetts Clean Energy Center: Up to $750 rebate on a ductless heating/cooling system. From Massachusetts DOER: 0% loans with terms up to 7 years for qualified energy improvements. Robies performs jobs both big and small, with satisfied residential and commercial customers throughout Cape Cod. After over 50 years and thousands of installations, we have built a tradition of service and quality. Much of our staff are long-time residents of Cape Cod and care deeply for our community and our customers. Every day, we strive to live up to a commitment to be the contractor a Cape Codder can always rely on.